The beef soup comes in all kind of variation, from a simple but delicious one bowl to a Japanese full course! 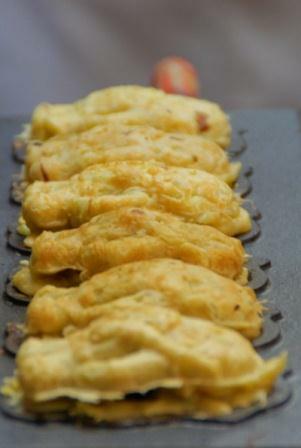 Come and taste the Iga Ninja burger, only in Akame! The Farting buns come in 8 variations! Sweet potetoes, apple, sweet beans, cheese, etc. 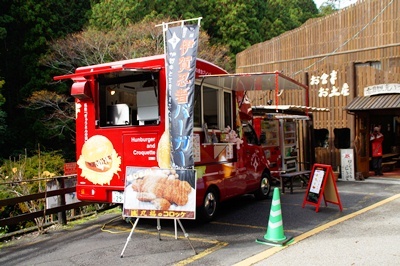 The name comes from Japanese famous adage "Good fortune and happiness will come to the home of those who smile", so the owner decided to make people laugh with its buns name! There are also plenty other things to eat, so remember to look for food! 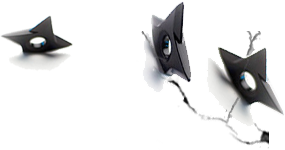 Below you can find a list of Hotels and place to stay in Akame and nearby. 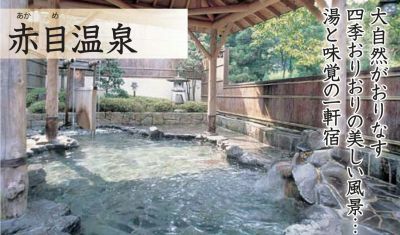 We also added a list of the Hot Springs (Onsen). 2 persons per room, 1 nght 2 meals　13,800 Yens per person. The four seasons that nature weave the Nature arround this hotel. 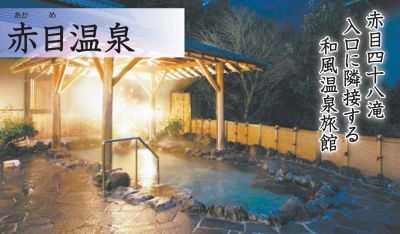 You can enjoy great hot springs and tasty food. 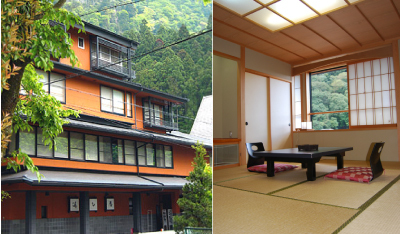 4 persons by room, 1 night 2 meals　13,800 Yens per adult. 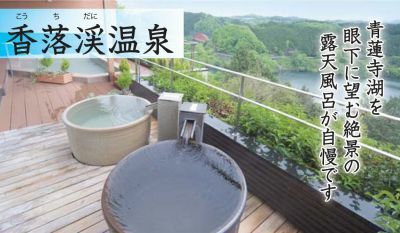 Here you can appreciate a wonderfull view on the lake while enjoying the hot springs. 3 to 4 persons by room, 1 night 2 meals 12,150 Yens per person. The best place to admire the spring lush and the automn colored leaves. Alcaline Hot Springs. Recommanded for Neuralgia, muscle pain, fatigue recovery. * from the 29th of December to January the 2nd prices are 1000 Yens higher. 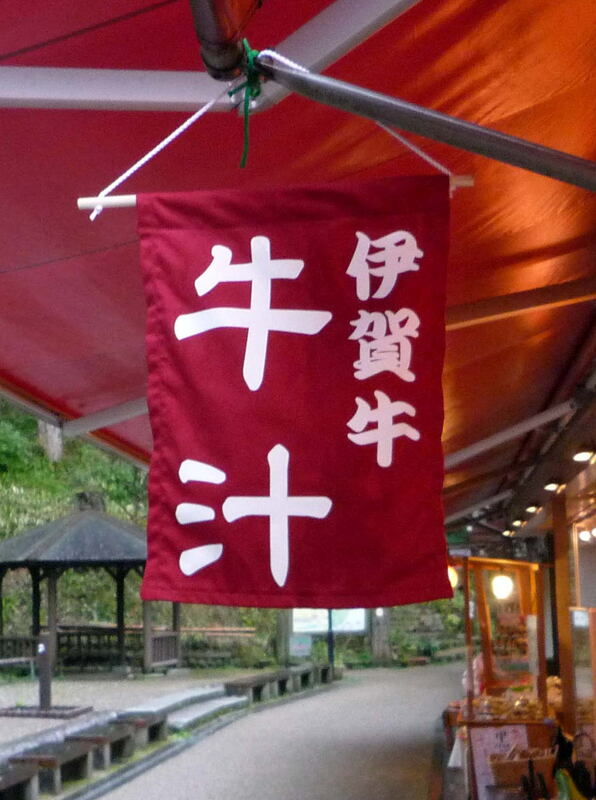 The hotel is situated at the very beginning of the Akame hiking course. 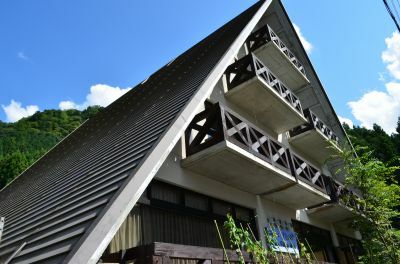 The beautiful triangle shaped hotel is perfect for families. We are waiting for your visit!